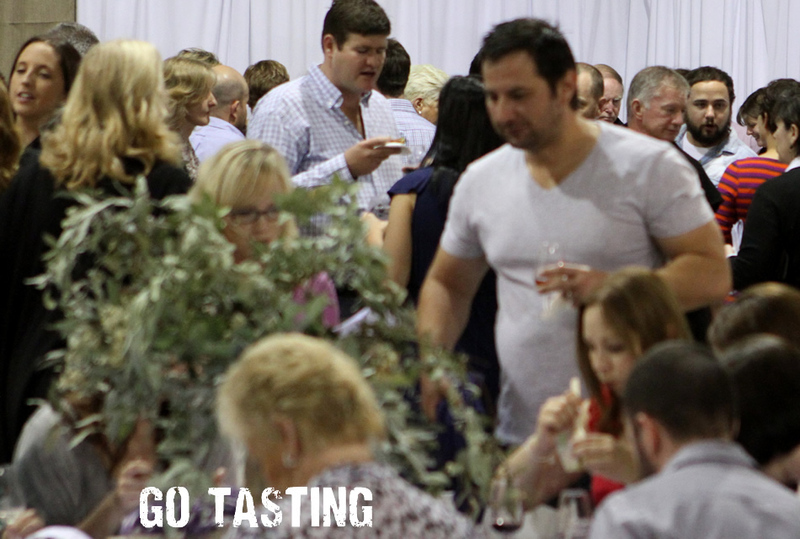 of all the wines entered into the Mudgee Wine Show in one room! 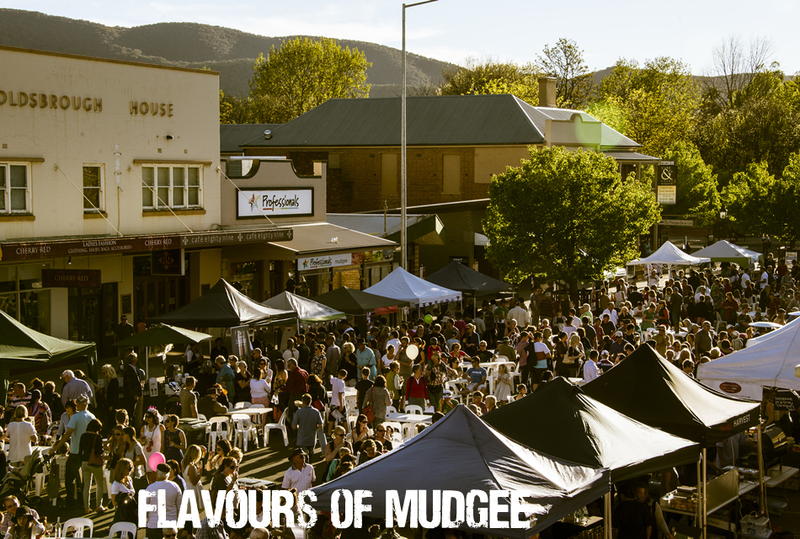 If you are a fan of wine shows or would like to compare and contrast wines from the Mudgee Region, this is an Mudgee Wine Festival event not to be missed! Book at the Mudgee Visitors Centre or buy tickets on the door. $80 per person wines included.